SKU: N/A. 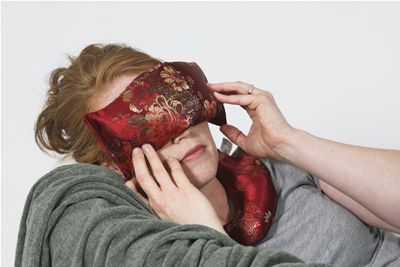 Categories: Nelly Packs, Nelly Cuddles, Travel Pillows, Weighted Blankets. 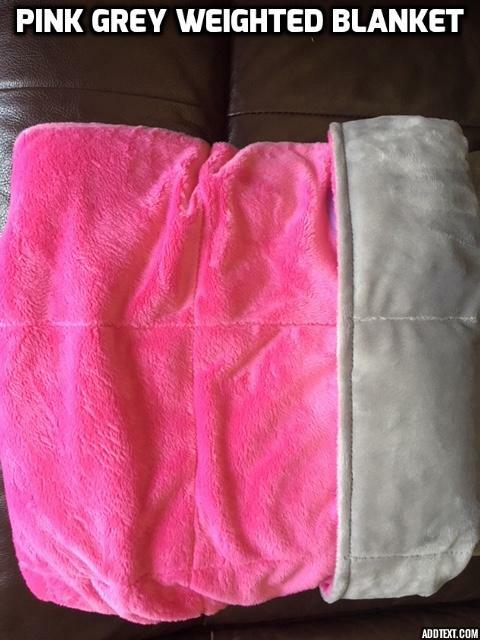 This blanket size is 30″X42″ weighing 5 or 7#’s. The minky material is the softest most comforting fabric we could find! 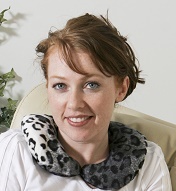 These are many fabric designs to suite the style and likeness of a wide variety of customers! Spot cleaning is always best, but they can be machine washed. Simply choose delicate settings each and every time. Also, it’s important to not use fabric Softener with our cuddle fabrics. The blanket takes time to dry because of the size & weight. 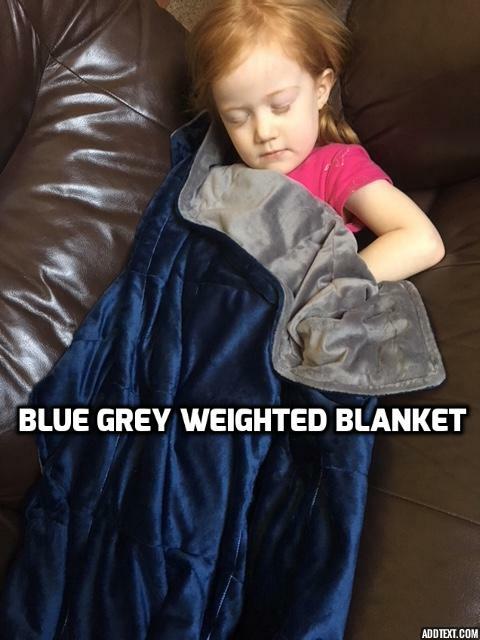 Please toss in a few dry towels to prevent rough tumbling of your weighted blanket. 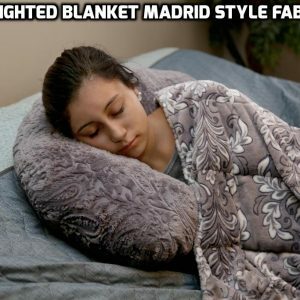 It may take 2 dry cycles or longer for the larger blankets. 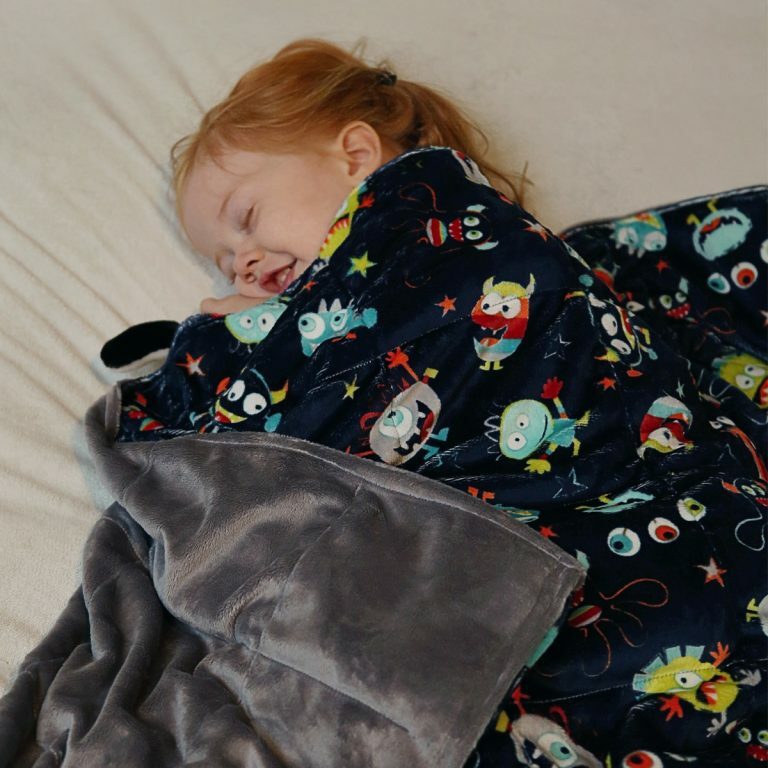 Are the weighted blankets safe for toddlers? 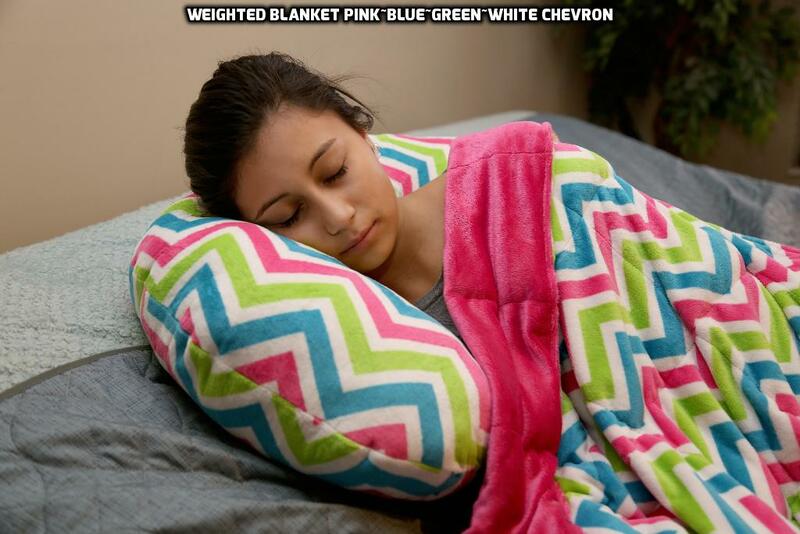 Weighted blankets have shown to improve sleep, anxiety and assist adults and children with sensory disorders. 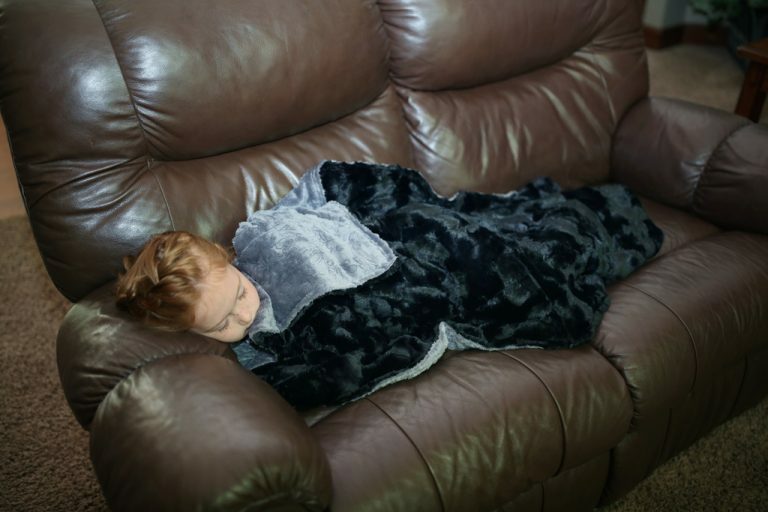 While weighted blankets are generally safe for use by toddlers, weighted blankets should not be used for babies under 12 months old or any child that has difficulty rolling from belly to back. 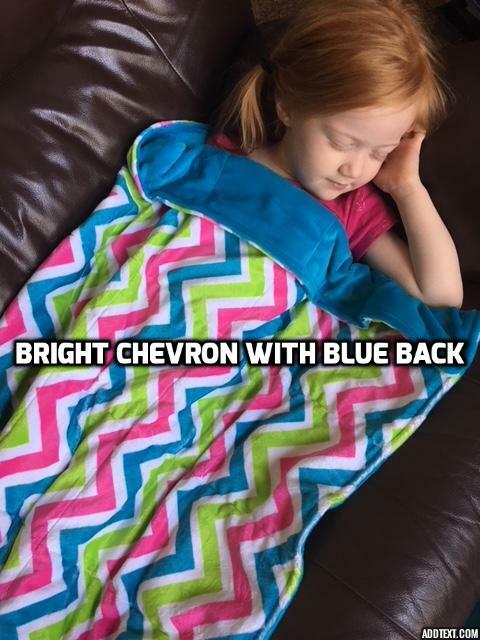 We make small 5# blankets for children 30”x42” & 36”x48”. 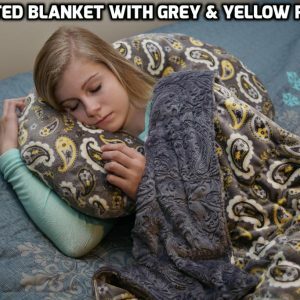 We also make Larger blankets for teens, 7-10 lbs. 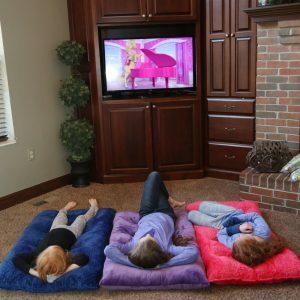 42×54” , and the largest size is 58″x72” in 10, 15 20 or 25 lbs., suitable for most adults. 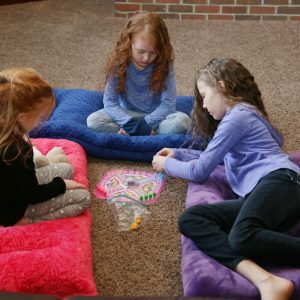 NOTE: Weighted blankets are not sized for beds (twin, full, queen…) rather they are sized for people. We can make a custom size additional. 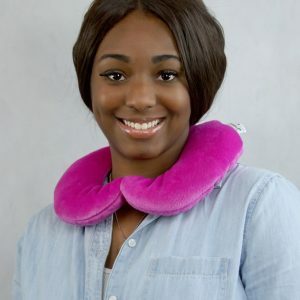 (costs may incur). Nelly Packs offers several weight options: 5 lbs, 7 lbs, 10 lbs, 15lbs, 20lbs, 25lbs. We recommend 10% of your body weight plus or minus 1-2 pounds. For example: A 140#’s person could use anywhere from 12-16 # blanket. So choose the weight that is within that range.